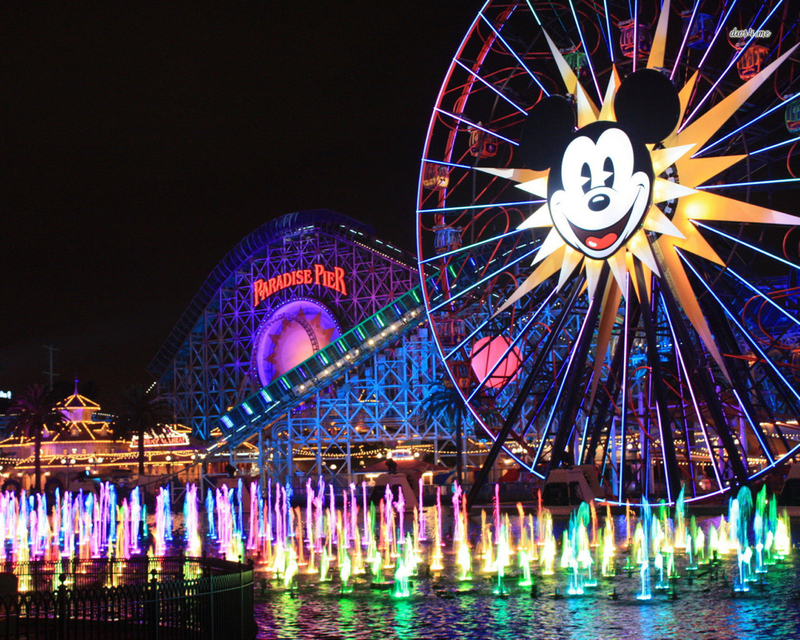 Polfit is located in Brea, CA, just about 45 minutes from Los Angeles. Our facility provides world-class care in an approachable environment. 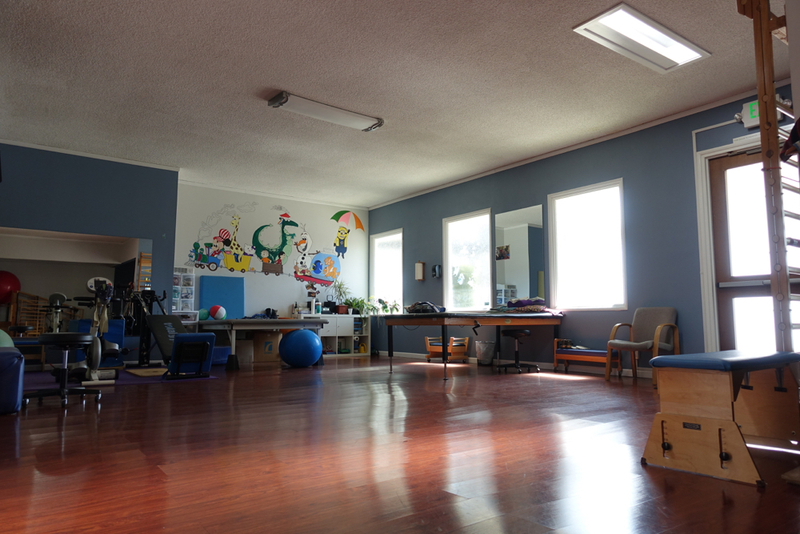 One large room in our facility is a multi-purpose space for many types of care. 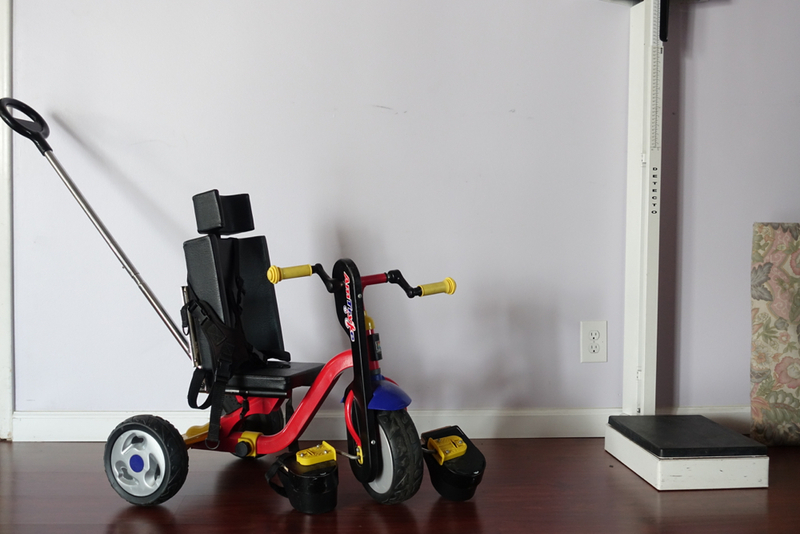 We'll craft a custom treatment plan and use this equipment to help your child reach their next milestone. 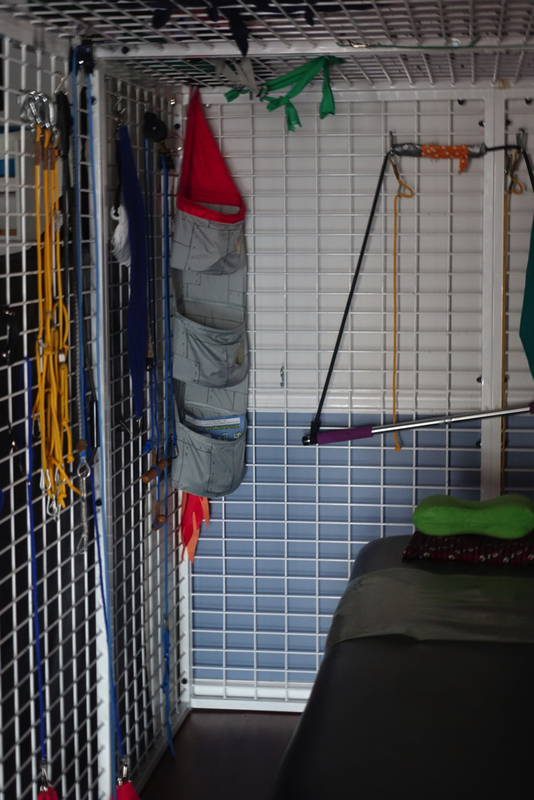 We have two rooms dedicated to our "UGUL" therapy and spider web therapy. 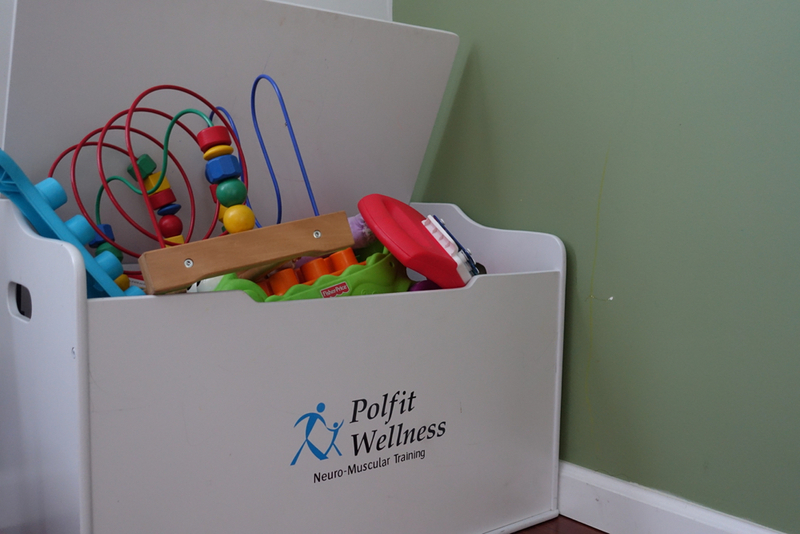 The care provided in these rooms helps your child develop their motion, strength, balance, and coordination. 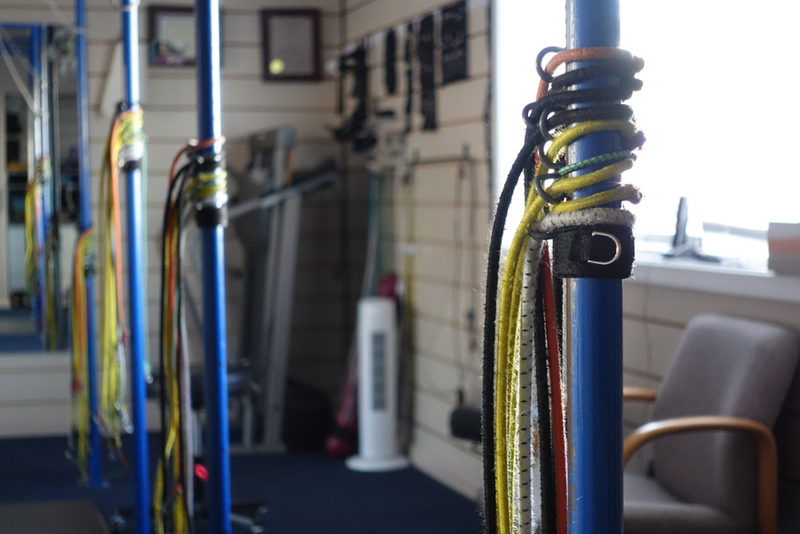 Polfit has two dedicated rooms for you. 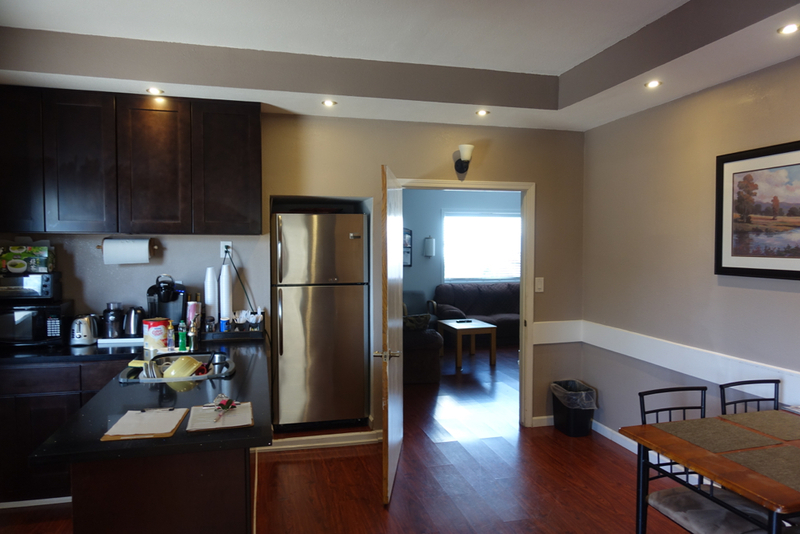 First, our kitchen comes fully equipped to make sure heating up your lunch is easy and a cup of coffee isn't too far away. Second, we have a general lounge area with a couches and wifi for your to relax. Polfit is centrally located in north Orange County. 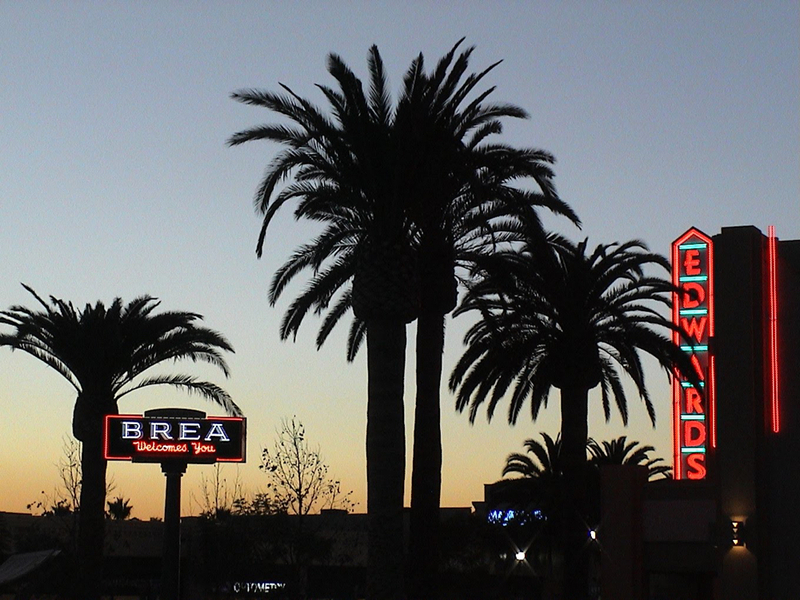 We are close to several hotels and close to Brea's downtown with charming restaurants and tasty places to grab quick bites. Come take a tour in person!